Join CGA for a very short General Meeting, followed by a family friendly presentation by Kidprov. 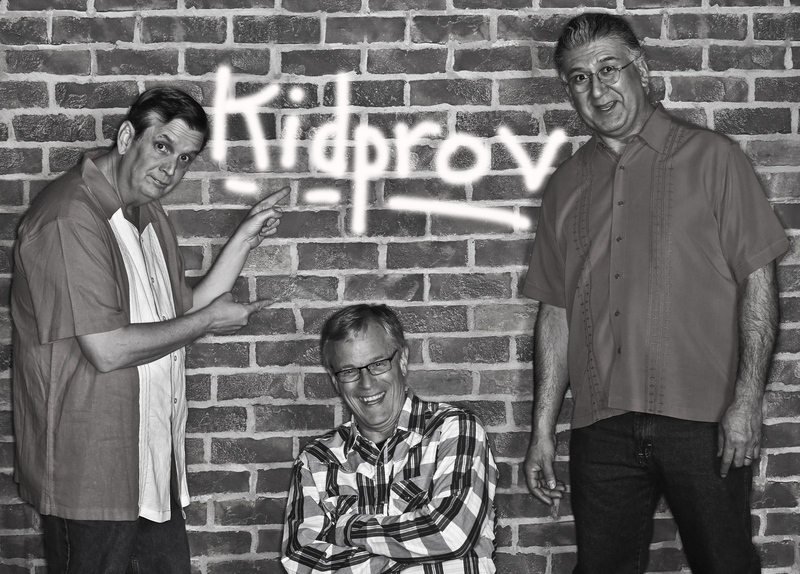 Since 1991, Kidprov has been performing their unique brand of improv comedy for thousands of kids and parents across Texas. Formed from the blend of two masters of improv and one teacher who didn’t have his masters, Kidprov infused educational objectives into their shows without losing the fun. But all the educational trappings aside, Kidprov brings the laughs. Registration is required for all CGA members and non-members. Ciick here to register. Looking forward to laughing with you on May 21st!